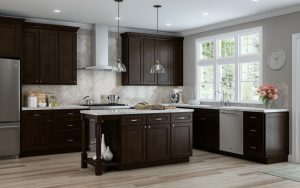 Branford – Espresso stained, recessed panel door with matching or slab drawer front. 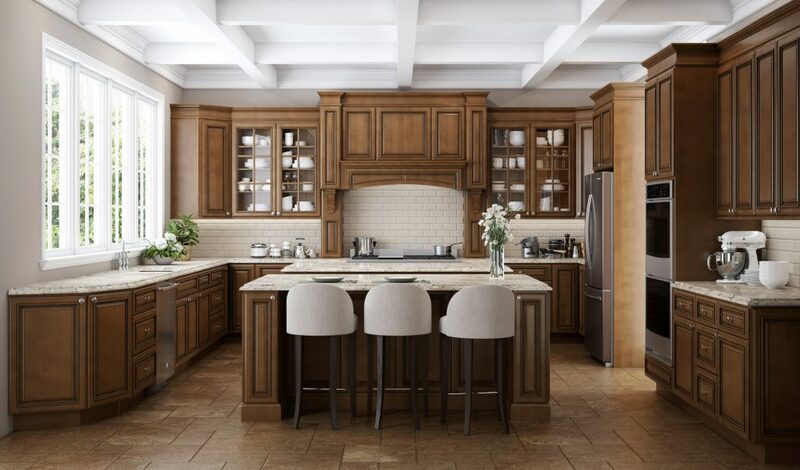 Dover – Shaker styling for pleasant sophistication. Essex – Dover with a twist! All 5-piece drawer heads. 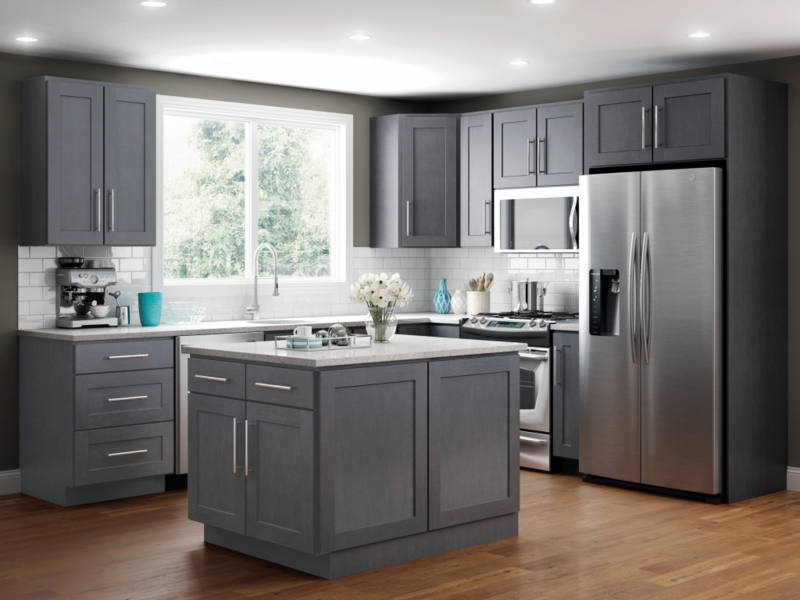 Dover/Essex Castle – Dark gray is the perfect neutral to fit a range of desired tastes. 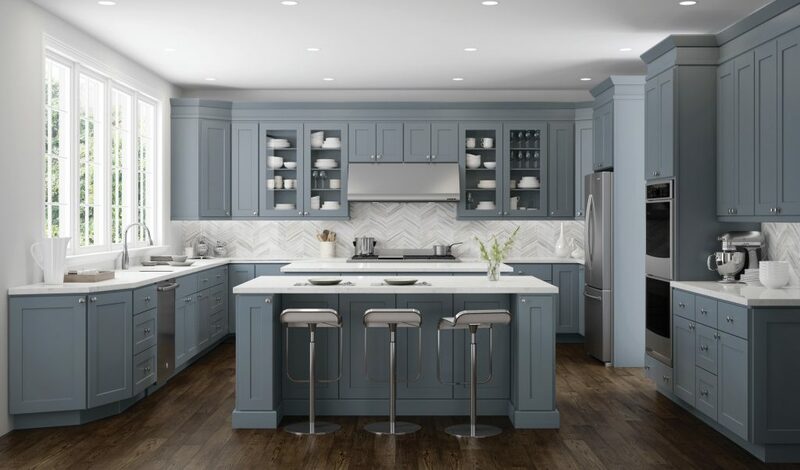 Dover/Essex Lunar – Rich beige graining with cool blue undertone. 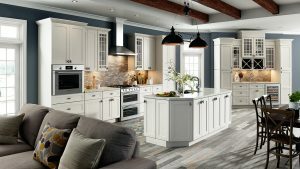 Georgetown – Upscale and stately, a collection that provides gleaming richness. 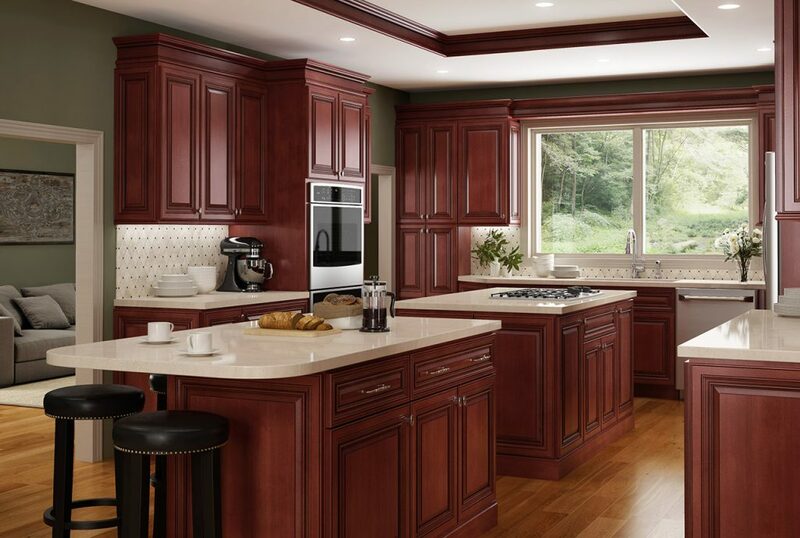 Kingston – Applied moldings, posts and arches build layers of richness. 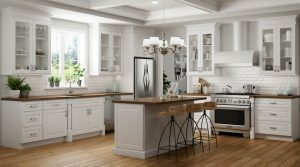 Norwich – Premium light gray paint on a shaker style door. 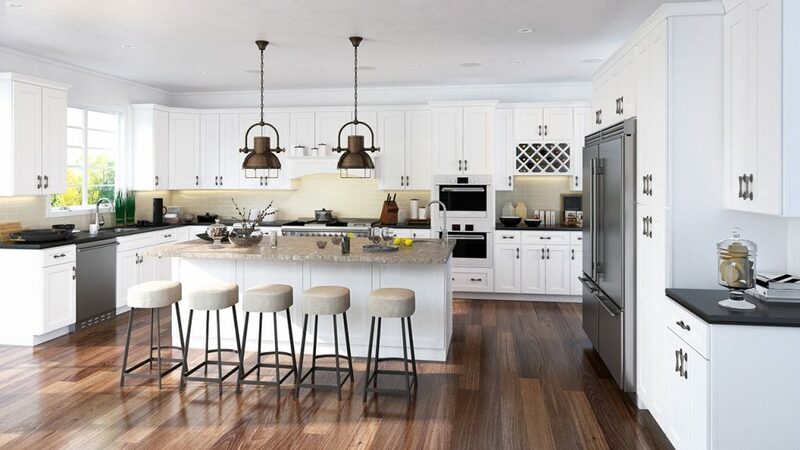 Trenton – Soft ivory paint for comfort and details that lean ever so slightly modern. 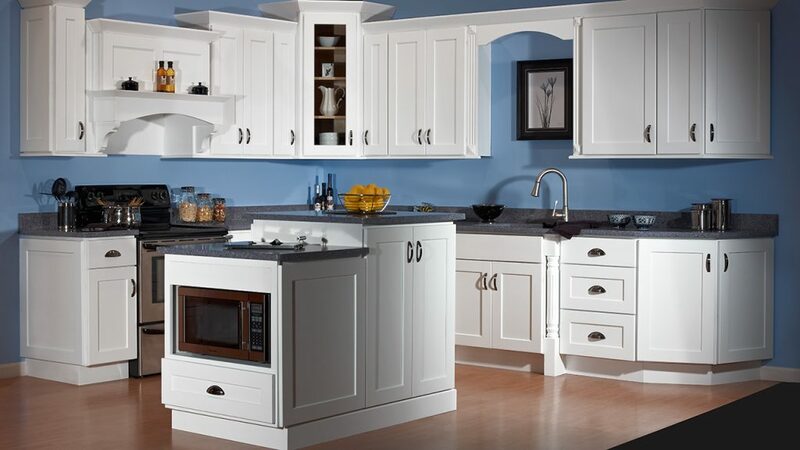 Wheaton – History with finely-detailed styling and charming paint and glaze finish. 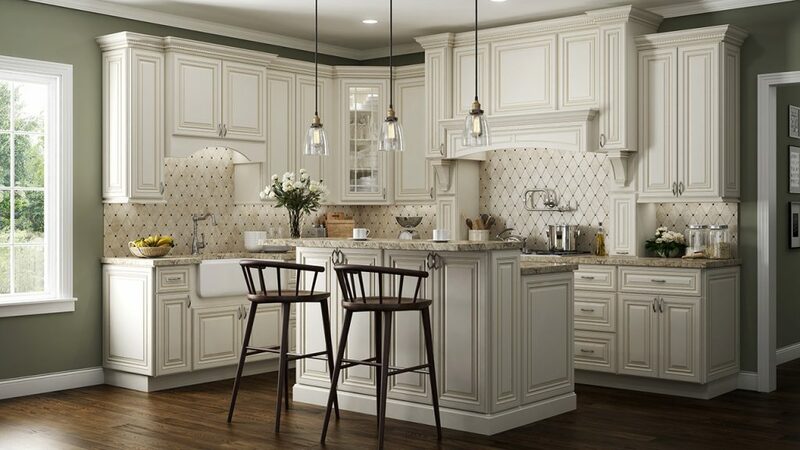 Yarmouth – Proudly traditional with soft ivory paint that reminds of sunny meadows. Click here for the complete JSI Designer Collection brochure.